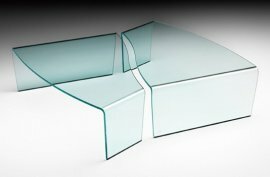 No brand takes on curved glass better than Fiam. 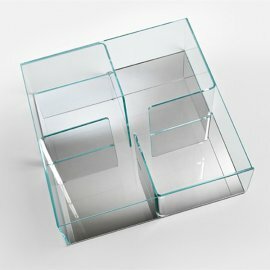 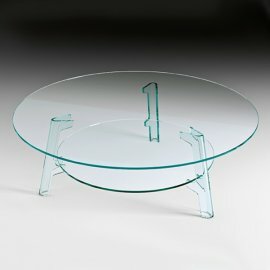 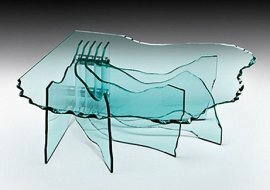 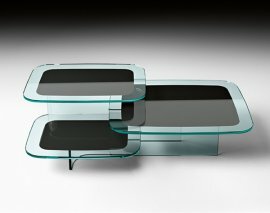 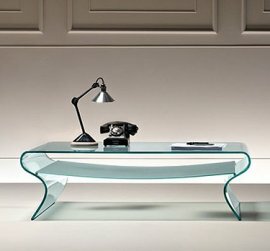 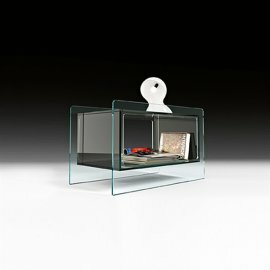 This Italian company is an expert with extra transparent glass as furniture. 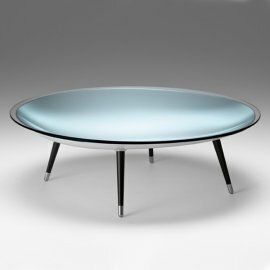 Fiam coffee tables are just exquisite. 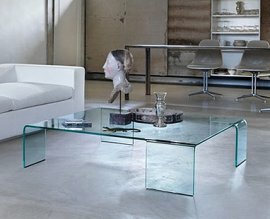 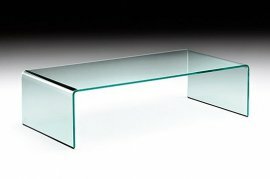 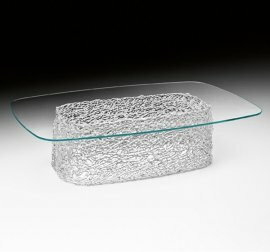 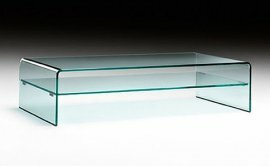 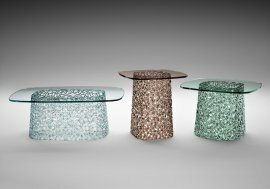 Every piece of Fiam glass furniture is meticulously made and each product comes out exuding serenity and purity that you can’t help but make the Fiam coffee table the centerpiece of the entire room. 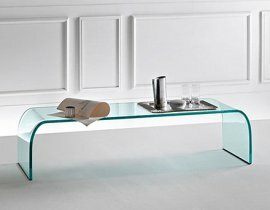 Some of the furniture have macramé designs while some are complemented with brushed steel plate as legs. 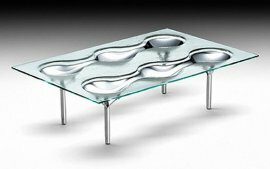 Drinking coffee just became more elegant with Fiam.